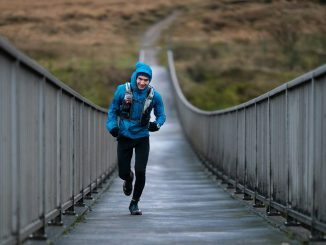 Jasmine Paris smashes the 2019 Montane Spine Race record set by Eoin Keith by reaching Kirk Yetholm 83:12:23. 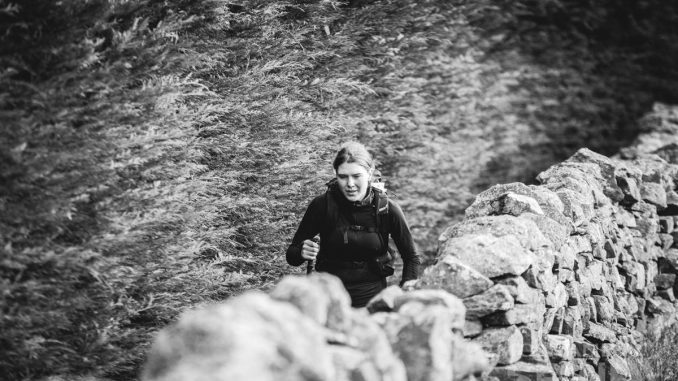 Having set records on the Bob Graham and the Ramsay Round, Jasmine was one of the favourites from the start and has proved to be a formidable athlete again holding off Eugeni Roselló Solé after running together for some time. Jasmine gradually pulled away after the Alston checkpoint, 194 miles into the route building an 8-9 mile lead. She is the first woman to win the race. 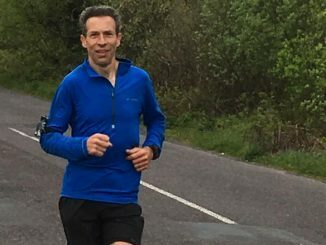 The 268 mile Pennine Way record was set by Eoin Keith (IRL) 95:17 in 2016 and he’s currently in second place with about 30 miles to go. John Knapp is not that far behind while Gwynn Stokes is a dozen miles behind John. Jim Mann set a new course record for the 108 mile Montane Spine Challenger of 22:53:28. Finishing around 7 am he reached the finish ahead of the previous record holder Wouter Huitzing who finished in second place in 25:57:27. Howard Dracup took the third spot. Carol Morgan won the wome’s race 6th overall in 31:47:37 with Jenny Yeo taking second place and Jen Scotney third. Joe Farnell of Edale Mountain Rescue won the Montane Spine MRT Challenge. Jane Hilton was the only female finisher in 51:31:36.